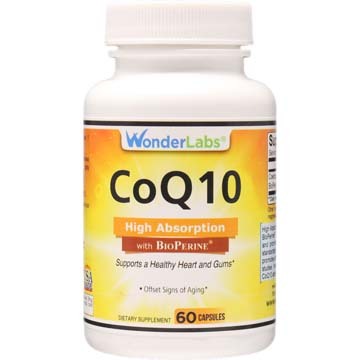 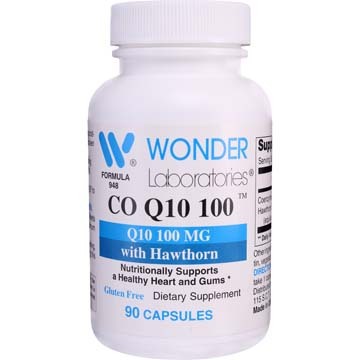 Coenzyme q10 supports healthy heart, gums and promotes energy production in cells. 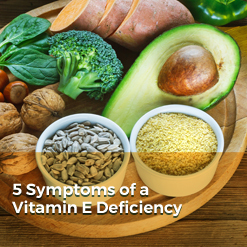 It has also been shown to boost the immune system. 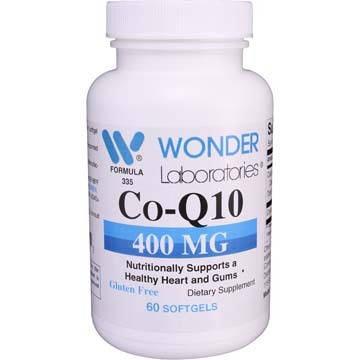 Nutritionally supports a healthy heart and gums. 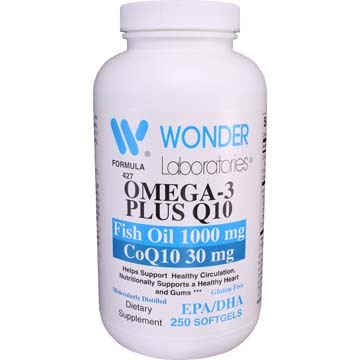 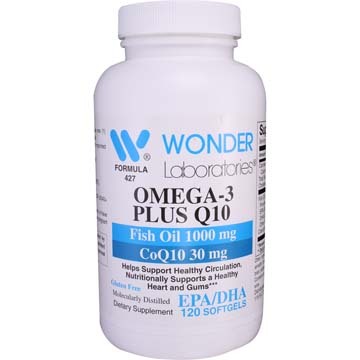 Contains 1000 mg of fish oil plus 30 mg of coenzyme Q10 for maximum health support and benefit. 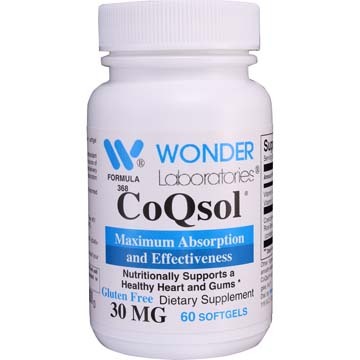 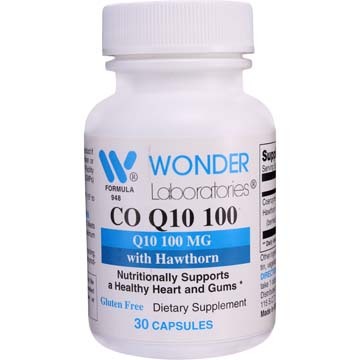 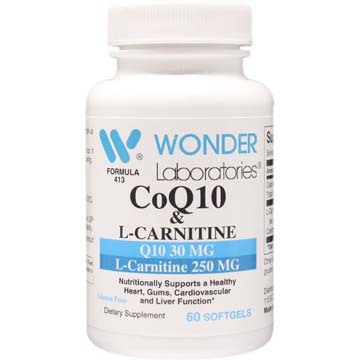 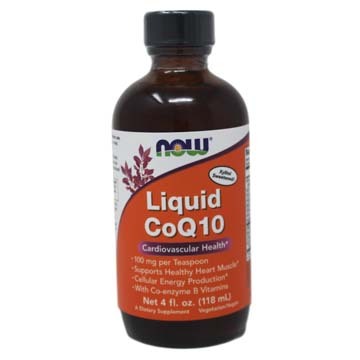 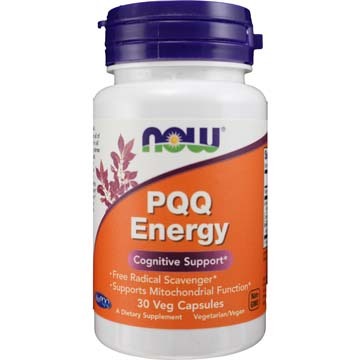 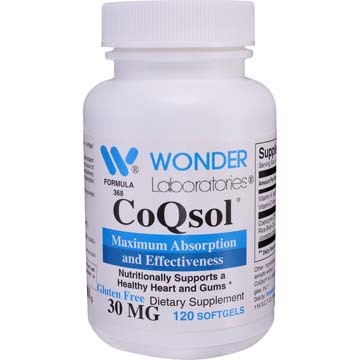 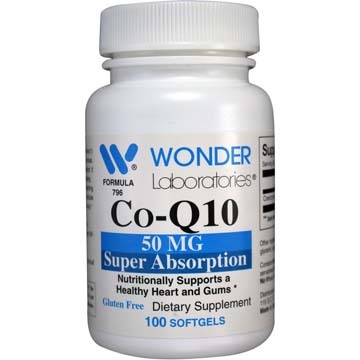 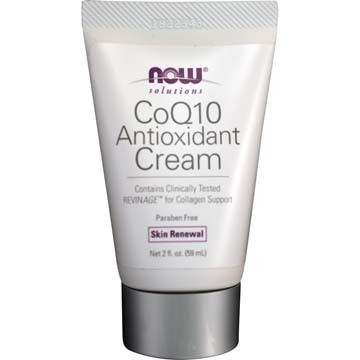 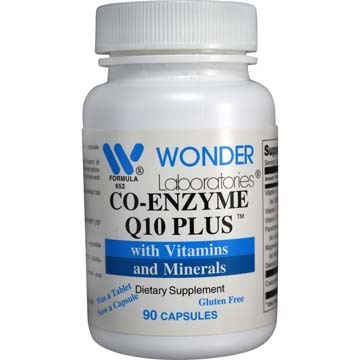 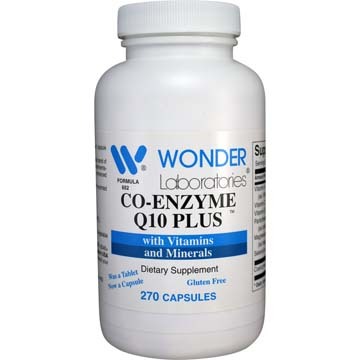 Coenzyme Q10 (CoQ10) helps convert food into energy and it is a powerful antioxidant. 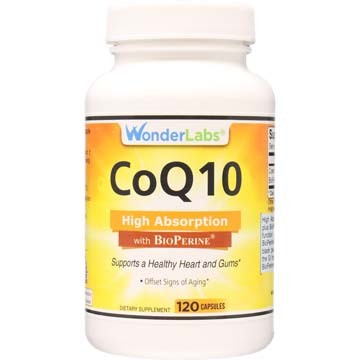 Attributed to improved heart health, and may offset effects of aging. 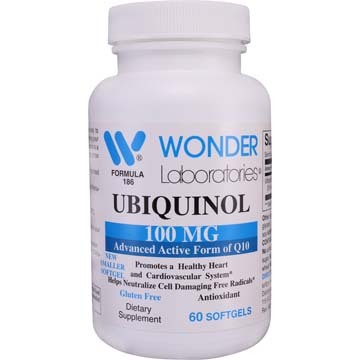 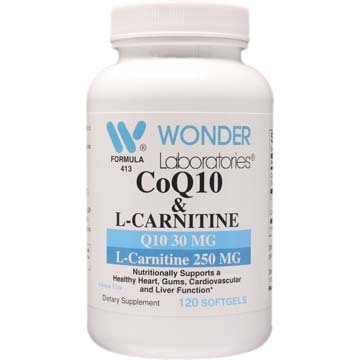 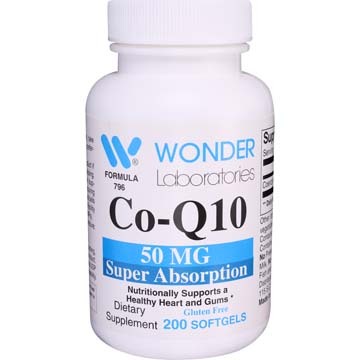 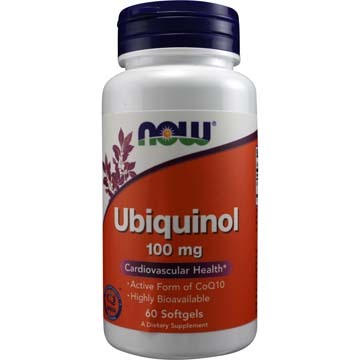 Supports a healthy heart, gums and can help offset the loss of Co Q10 from aging. 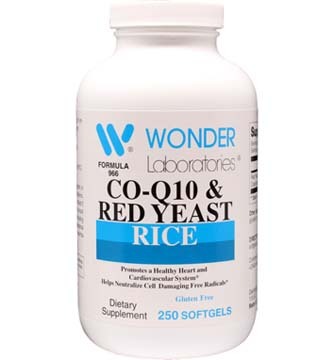 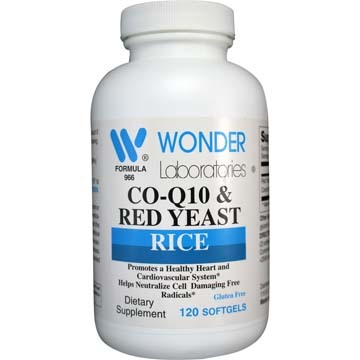 This combo of CoQ10 and Red Yeast Rice work together to promote healthy heart and cardiovascular system.